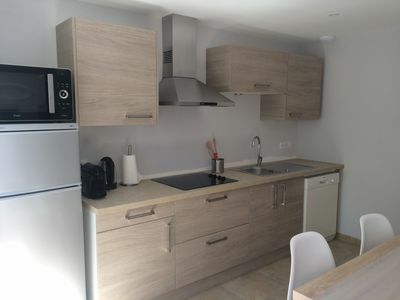 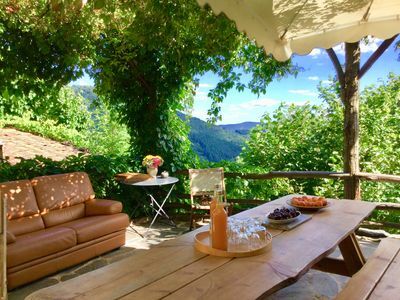 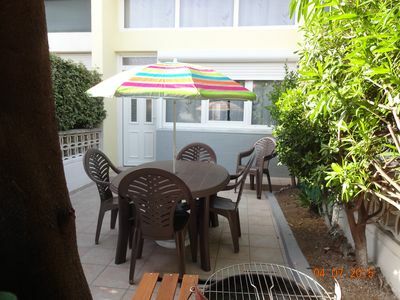 The facilities for this accommodation are : - 100m from the beach and the sea, - 3,5km from the downtown, - 4km from railway station (SNCF) -400m from swimming pool, - free public car park - bus stop “FONQUERNE” at 400m It’s a dynamic district with bakery and pastry shop, restaurant, laundery, grocery… Activities: bathing, pedal boat, bike, boat rental, windsurfing, jet skiing, kitesurf, playground for children, tennis, horse riding… The 12 km of beaches stretch almost as far as Marseillan Plage. 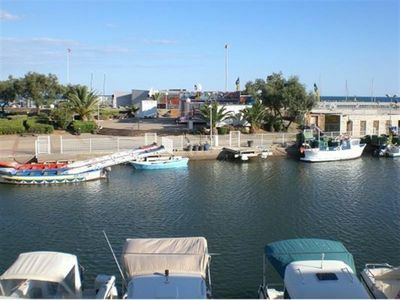 L’agence AMARINE can advice you during your stay 6/7days, possibility WiFi access is included at the welcome area. 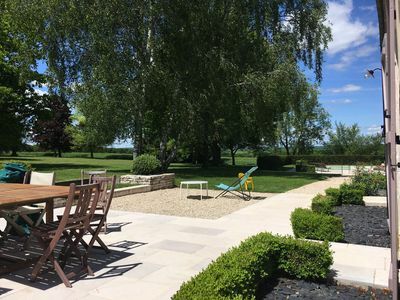 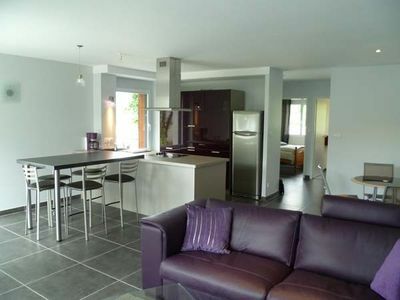 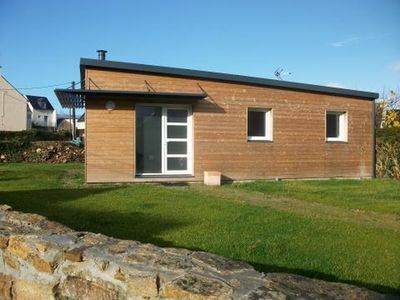 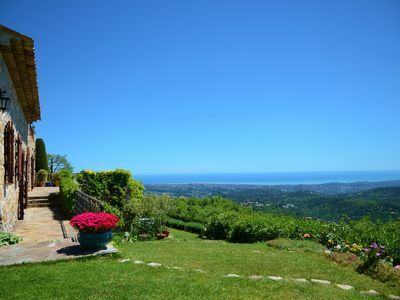 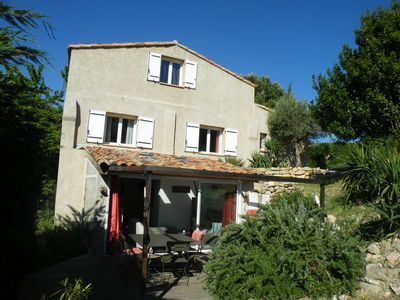 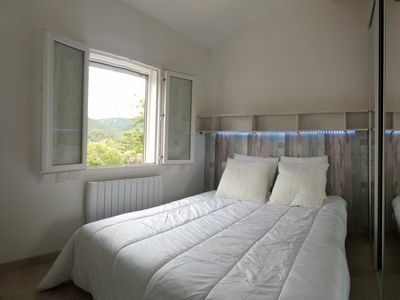 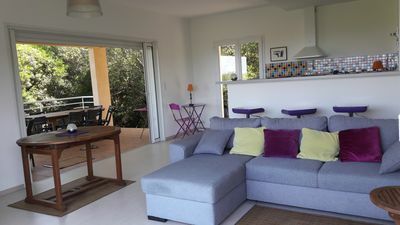 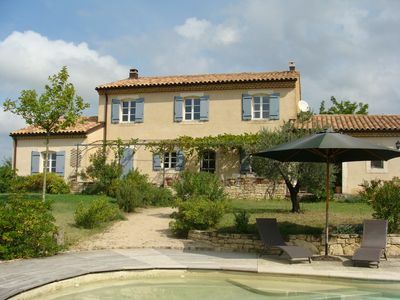 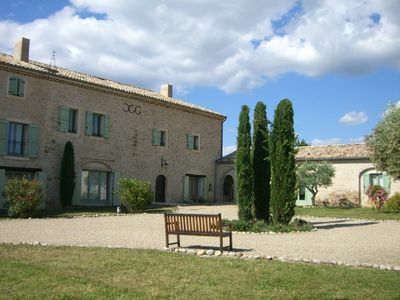 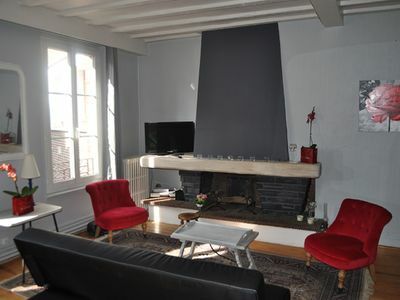 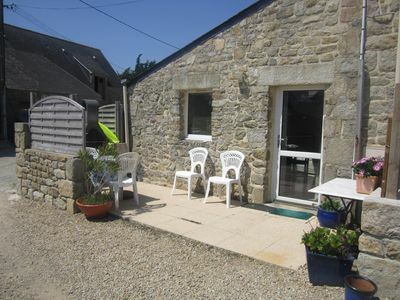 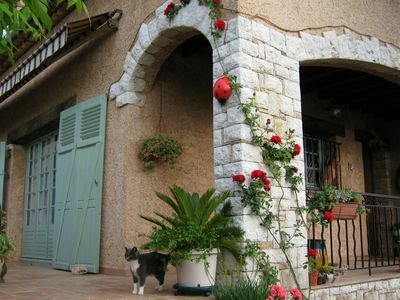 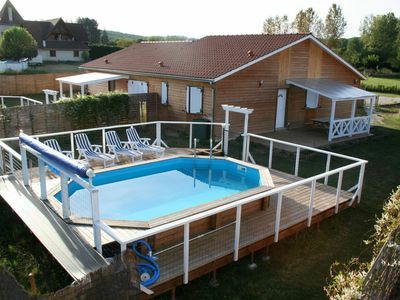 Rare in Gréoux, new house with terrace, 3 bedrooms, quiet, beautiful view.